Walker McCall for Peter Weir	 None. 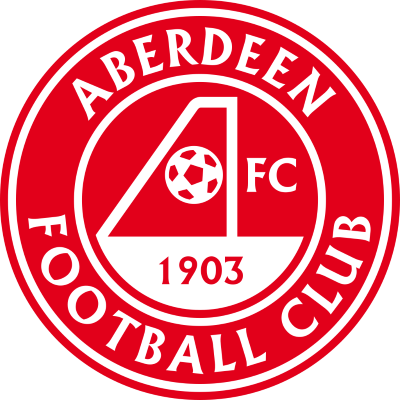 A goal down after the first leg at Tannadice, United - with only one win in nine matches - were facing an Aberdeen side who were flying, unbeaten in their last 13 games. However, the Terrors were boosted by the hastened return of Paul Sturrock who had been missing for three weeks with a hand injury. United's eagerness to have Paul Sturrock back in action was vindicated quicker than they could have anticipated. 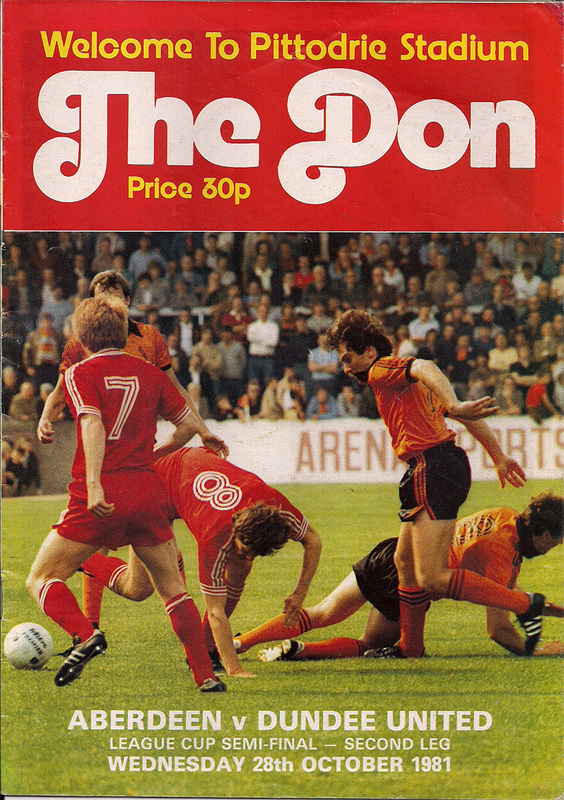 In the 7th minute, he collected the ball after Willie Miller had lost possession outside the penalty area, and after sending a posse of Aberdeen defenders the wrong way with a body swerve, he clipped the ball over the advancing Jim Leighton and into the net. After completely missing a Gordon Strachan cross, Hamish McAlpine did well to recover and smother the ball at the feet of John Hewitt during a scramble in the box. Seven minutes before the break, an Eamonn Bannon cross from the left wasn't dealt with by Leighton, and Ralph Milne was on hand to smack the ball home to put United into an aggregate lead. Mark McGhee missed a glorious chance immediately after the interval, shooting past when a goal seemed certain. 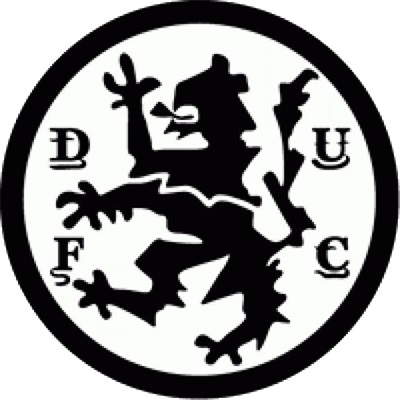 With the home side pushing for a leveller, United still looked dangerous on the break and with seven minutes remaining a long pass from Billy Kirkwood left Paul Sturrock racing in on Leighton and he smartly clipped the ball into the roof of the net. Referee Hope booked both United manager Jim McLean and coach Walter Smith for encroaching on to the pitch after the goal. It was a stunning comeback by the holders, and Sturrock, as the team earned their third successive League Cup final.